Try Continuous Ink System with your Epson NX200 and make 30 times more quality prints for the same money! Pay only 0.04 USD for A-4 full color print! Continuous Ink System Epson nx200 is the product of newest technologies aiming at facilitating your life and making it joyful. Epson nx200 CISS can facilitate your everyday printing or professional activities of the staff at some printing company. 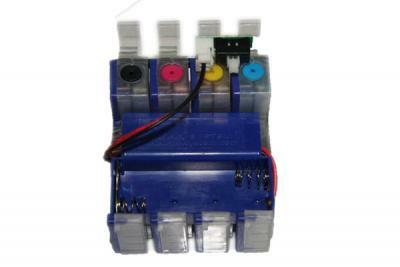 This Ink System for Epson nx200 is specially elaborated for supplying continuous work of printer Epson Stylus nx200. Modern world of technologies is changing every minute and we are ready to offer our respond to all current challenges. ThatвЂ™s why you should know the most outstanding pluses of the bulk Ink System for Epson Stylus nx200. So, why are our CISS so popular and demanded among our clients? LetвЂ™s answer describing the features of CISS Epson nx200. 1. High productivity level. Getting our CIS for Epson nx200, you obtain economical printing. Though (and it is very important!) the quality of the prints is not worsening. 2. Appropriate mode of handling. 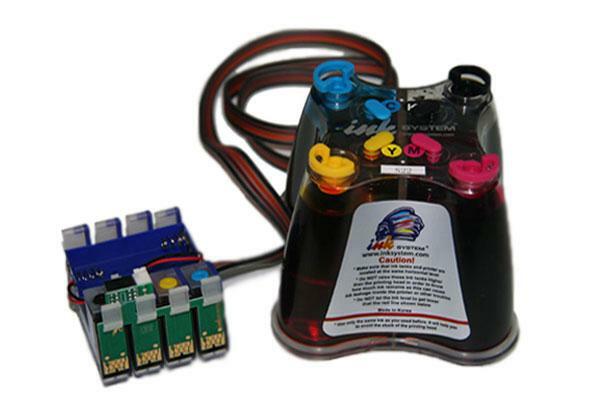 It is not necessary to refill CISS Ink System Epson nx200 too often. The point is that its ink tank is rather roomy. And it works for a long period of time without any troubles. 3. Safety for your printer. Each of our CISS, including Epson nx110 CISS and others, has high quality and is produced in Korea. It can be CIS for Epson nx115 or any other, and you will be fully satisfied in any case. So, if you know the value for your time and are eager to save your money, our continuous ink systems will be rather handy for you. You can have a thorough consultation before making an order. Our assistants are ready to help you while selecting the CISS for your printer. 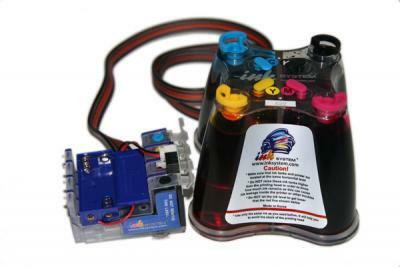 Leave your original and expensive cartridges in the past, make the next step!